Safety and comfort are two of the most important considerations in a care home or nursing environment, especially when a patient is left unsupervised. Use of side rails on a bed reduces the risk of falls, therefore preventing injuries and helping set a client's mind at ease as they are certain of their safety. The Invacare Scala Side Rails are an ideal solution, as the rails will fold away when they are not required, allowing for easy access for a carer or patient to transfer in and out of the bed. These rails are available in three different heights. Choose your desired option using the drop-down menu at the top of the page. 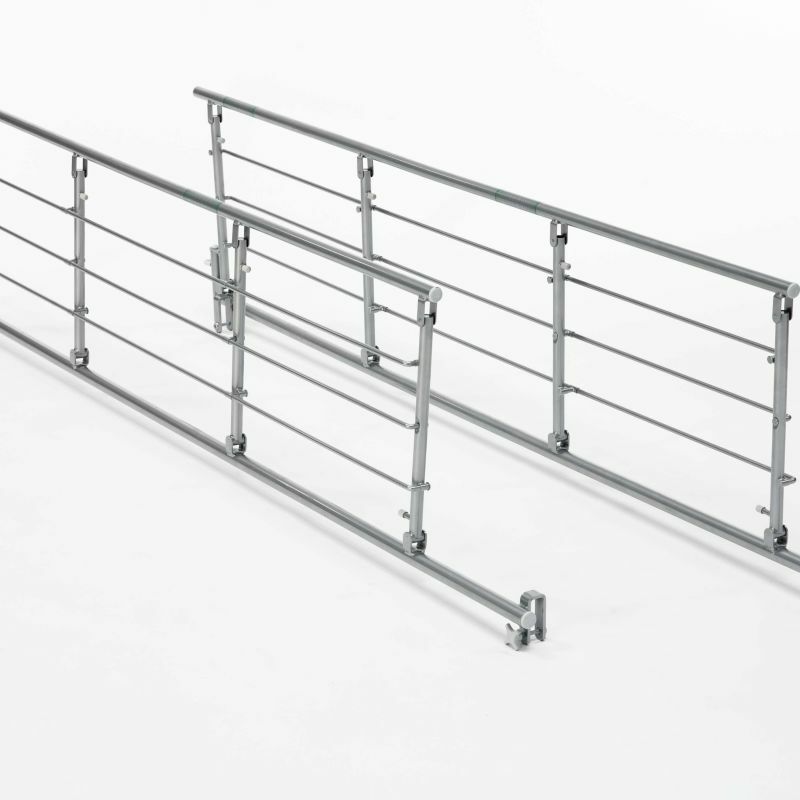 When choosing side rails for your profiling bed, carers are often left with a choice between safety and the convenience that comes with easy access to the patient. 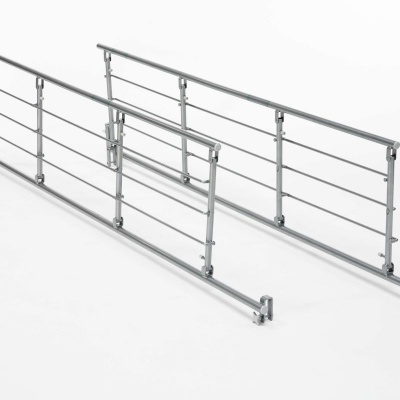 These side rails provide the best of both worlds, as they are available in a range of heights to provide excellent safety, and have the ability to fold down for easy access. The height ensures a low risk of bed falls, while the foldability makes transfers and general care much easier. Please Note: The image above shows the Scala Basic 2 side rails.